ll still need to take vitamins and supplements. No matter how healthy you eat, you should still use the right vitamins and supplements to give your body what it needs. Vitamins are a great back up source, as they will provide your body with the minerals and nutrients it needs in the event of your diet failing you. Anytime you arenít able to eat the right food, you should always turn to vitamin supplements to give your body what it needs. Supplements and vitamins are one of the best investments you can make, as everyone needs vitamins in their body. Even though the costs may add up over time, it is more than worth it when you think about. For what you spend in vitamins and supplements, you’ll be keeping your body healthy – and preventing a deficiency in vitamins. 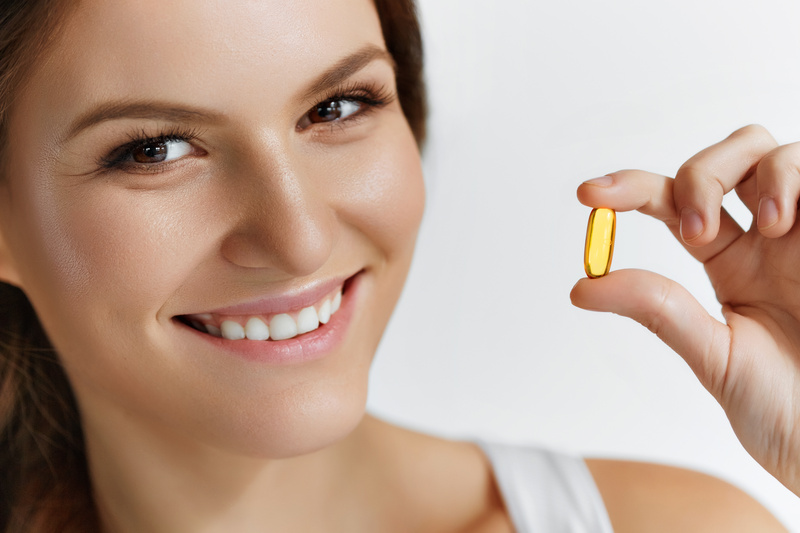 Although vitamin deficiency is very common these days, it doesn’t have to be.